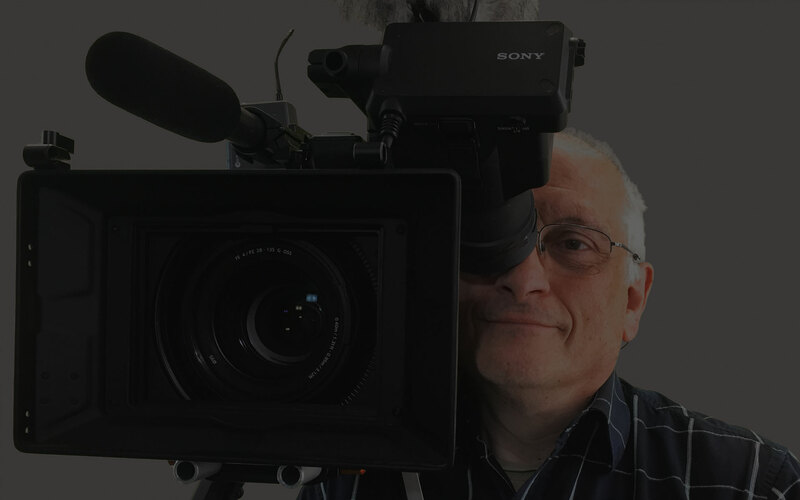 We have 35+ years of experience in both the Television and electronics industries, and produce everything from 60 second business pitches, Video Blogs / Newsletters, Client Testimonials, How to videos, Promotional video & TV Adverts, Documentaries, Health & Safety, and NGO videos. Google loves video and it favours websites with videos over those without. Your website is 70% more likely to be on the front page of a Google Search for your services or products with a video than without. Establish trust with your website visitors by demonstrating why they should buy from your business instead of somebody else. A simple elevator pitch gets this across very well and always have a 'call to action' explaining what you would like them to do next. Show that you are an expert in your field of business - give tips and hints about your products or services and how best to use them. 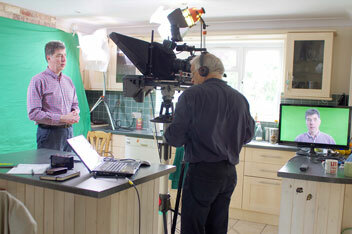 Regular video blogs can help build you as the expert. 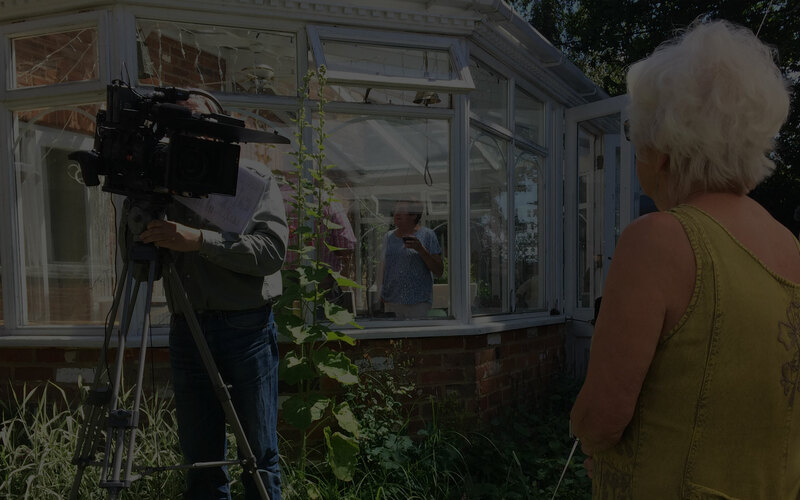 Take a look through our range of video production work in Hampshire, showing everything from short 30 second promos to mini documentaries. 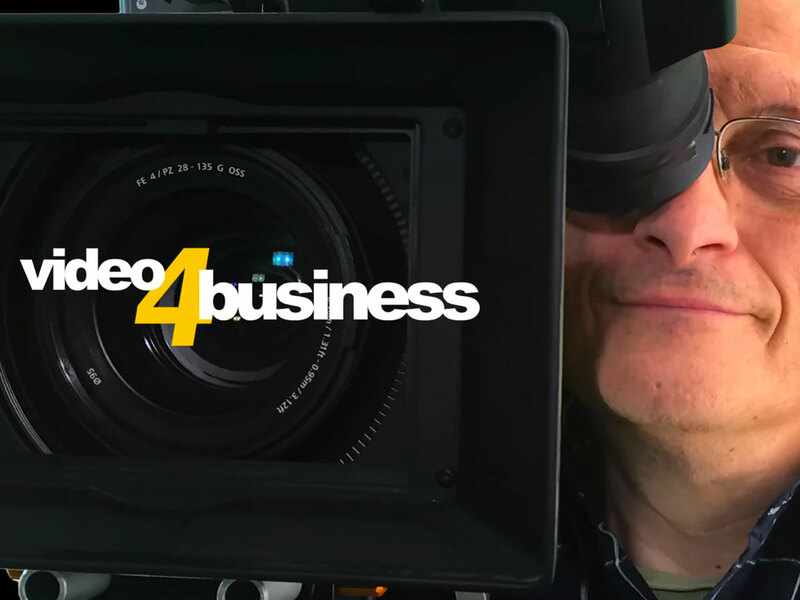 Find out a bit more about Video 4 Business, the professional video production team located in Hampshire with wide experience behind the scenes. 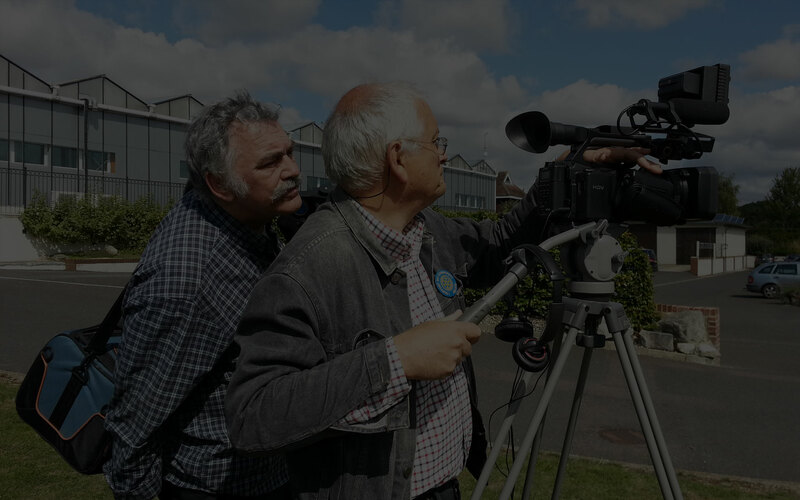 Commissioning video can be daunting but our Hampshire based simple step by step process guiding you through the stages of video production, helps you to understand and plan. 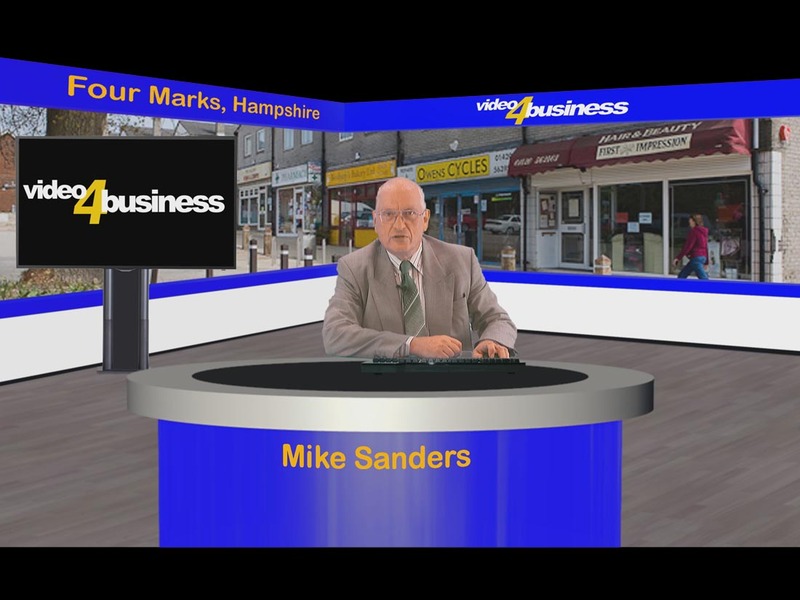 Video 4 Business could not come more highly recommended. 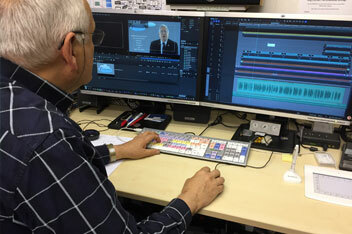 They have worked extremely hard to produce an excellent series of films for us which have received fantastic feedback. 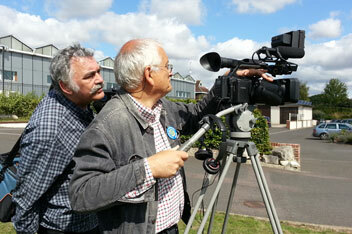 Mike and Chris are very approachable and nothing is too much trouble for them. I would definitely use them again. I am flabbergasted – it is amazing. It just shows that when somebody knows what they are at, the result is a million times better. 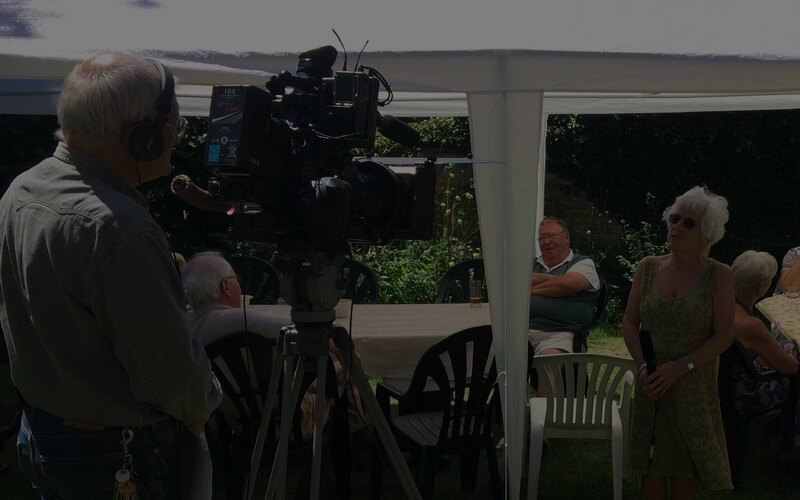 The whole production represents professional quality and reveals what can be achieved when all business organizations get together to work together for the benefit of United Kingdom PLC! Once again, congratulations.